﻿Counseling and psychotherapy with Mr. Brown will give you the opportunity to take time and focus on yourself. You will develop a supportive and respectful relationship that helps you look at your perspective of the world and your perspective of yourself. You will have the security to consider who you are in your relationships, in your education or career, and in terms of the goals you have for the person you hope to be. You will learn about yourself. You will decide if you want to make changes and what those changes should be for you. 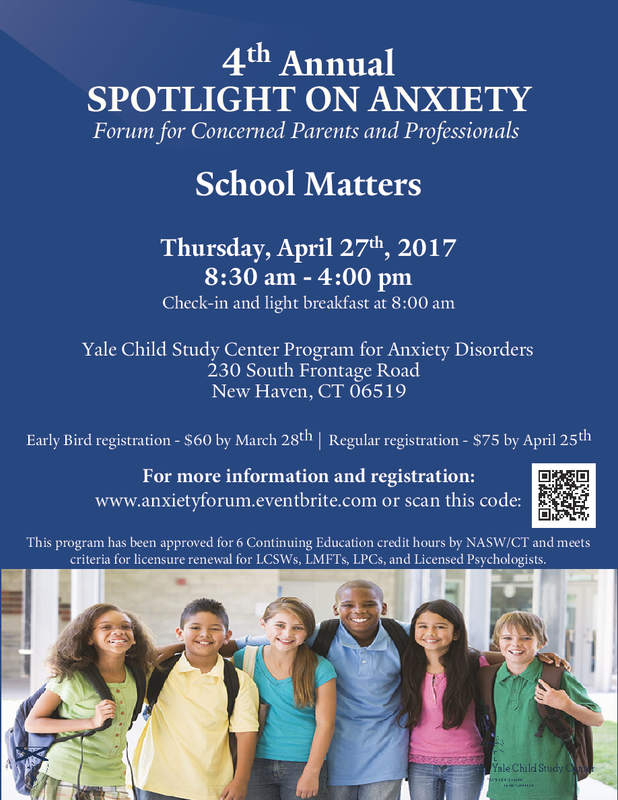 ​Issues related to anxiety, depression, stress, challenging relationships, ADHD, goal attainment, school difficulties and grief can be addressed with adolescents, young adults, and adults. Concerns you have within your family can be addressed with couples therapy or family therapy. Call 203-507-2604 to schedule an appointment today. Mr. Brown is an in-network provider with Anthem Blue Cross-Blue Shield and the HUSKY Program CT Behavioral Health Partnership. Clients with Anthem will only be responsible for their co-pay at the time that services are provided. Clients with HUSKY- CT BHP will not have any co-pay when receiving services. If you do not have Anthem or HUSKY insurance, Mr. Brown can provide services as an "out-of-network"clinician. This means that you pay the fee for the service provided at the time of the appointment. A bill will be provided for you that contains all the necessary information you need to seek reimbursement from your insurance carrier. Treatment services are generally eligible for reimbursement through Health Savings Accounts (HSA), Flexible Spending Accounts (FSA), and Health Reimbursement Accounts (HRA). As an out-of-network provider, Mr. Brown can make treatment decisions in your best interest without the limits often imposed by health insurance carriers. Flexible rates are available to meet your financial situation. Reduced Rates - If you are unable to pay the standard rate, you may be eligible for a reduced rate. Mr. Brown maintains some appointments each week for clients whose financial situation requires flexibility with his session rates. Please seek services even if you have financial concerns. In most situations, a fee can be set that will work with your financial situation. ​Click here for more detailed information about fees for treatment services. Chris Brown is a Licensed Professional Counselor and School Psychologist. He has been providing direct clinical services since 1992. He has worked in school settings and in private practice. Mr. Brown offers counseling and psychotherapy to address a broad range of needs including anxiety, depression, grief, family conflict, job stress, school difficulties including learning and social/emotional or behavioral problems, personal goal-setting, interpersonal relationships, and problematic drug or alcohol use. Mr. Brown uses a humanistic psychotherapy approach integrated with cognitive-behavioral techniques. He has an optimism that supports the potential of all clients to make choices and be responsible for achieving their personal goals. He emphasizes the importance of a positive relationship with clients and recognizes that clients can develop supportive relationships with others in their communities and families. He works holistically with clients and does not define them by their problems or with a diagnosis. Click here to learn more about Christopher Brown's background or to send him a question. I'm looking forward to presenting at this 4th Annual Conference again this year. It is an outstanding event.